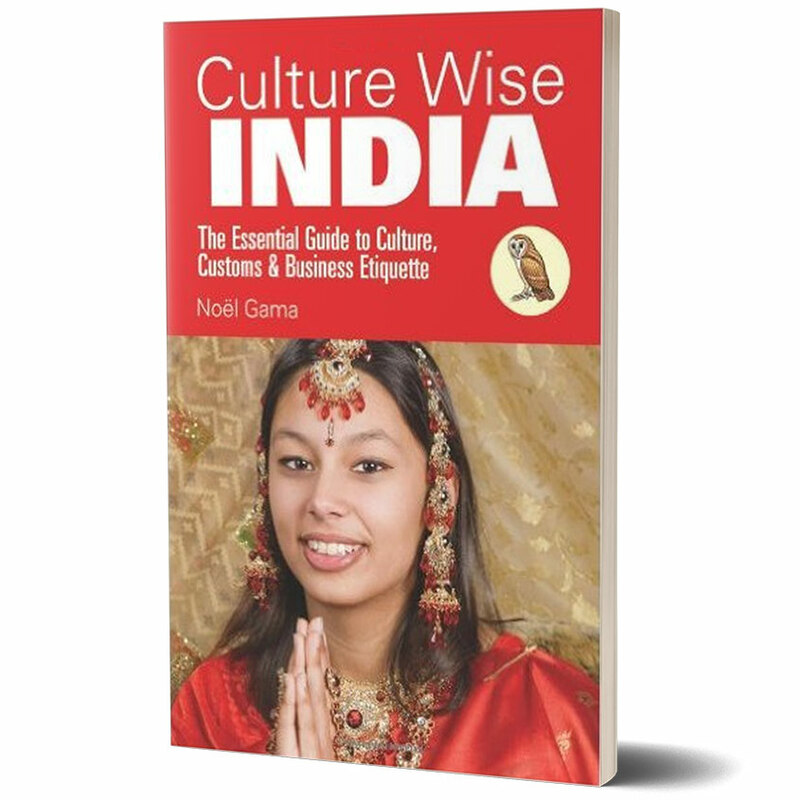 Culture Wise India is essential reading for anyone planning to visit or live in India, whether for business or pleasure, for a few days holiday or a lifetime. It is guaranteed to help newcomers avoid cultural and social gaffes; make friends and influence people; and enhance their understanding of India and the Indian people. Printed in full color.